Many of us have needed to remove old wallpaper at least once. As with all good things, this takes time and patience. The first step is figuring out what lies beneath. The wallpaper can be easy to peel off or hard to penetrate depending on what it covers. There are three types of wallpaper: porous, non-porous and dry-strippable. Porous wallpaper will absorb water quickly and loosen up, making it easy to strip. You can tell if it’s porous by applying some water to part of it using a sponge. Some wallpaper has a decorative nonporous layer. If the water from the sponge drips off, that means the wallpaper is nonporous. If you have this type, you’ll need to score it before applying water to let the water soak. 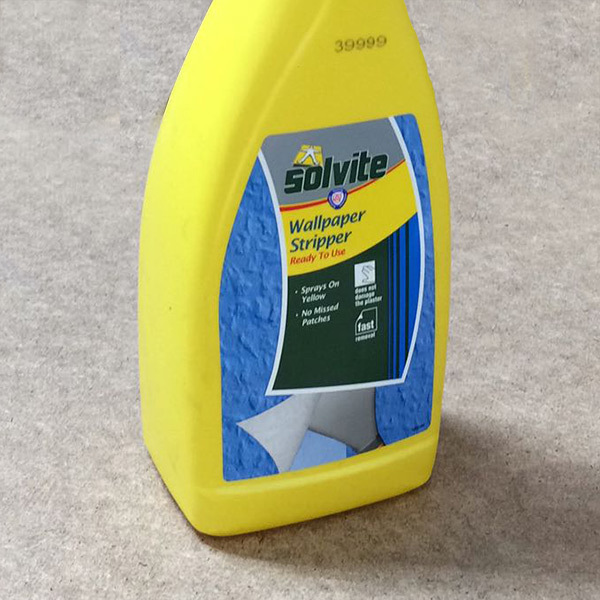 Dry strippable wallpaper is easy to remove. You wouldn’t generally need to use moisture to strip it off. To check, peel back a corner of the wallpaper – it’s most likely dry strippable if it comes off easily. If you live in an older house, it probably has plaster walls with at least one layer of outdated wallpaper. You’ll need a putty knife and a wallpaper scraper, a wallpaper remover solvent, a spray bottle, a bucket and sponge (with access to water), and a wallpaper perforating tool or sandpaper. 1. Start with the preparation. Lay down some tarp or a newspaper to protect your floor and catch pieces and drips of wallpaper. Get a ladder or chair if your walls are out of reach and make sure you have a waste bucket nearby to collect the wallpaper strips. Keep in mind that the dust from the old wallpaper and plaster will cling to you, so wear old clothes, and wear a mask if you’re sensitive to dust. 2. 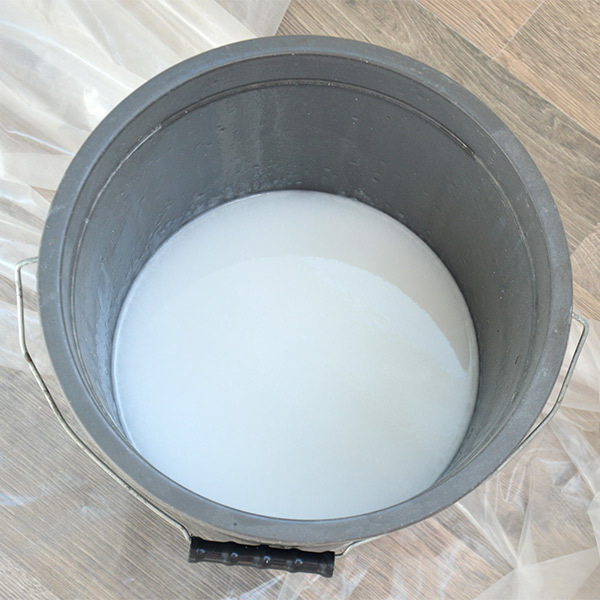 Mix your wallpaper removal solution with water in a bucket, using a ratio of 1 gallon of water to 5 ounces of wallpaper stripper. 3. Soak the walls unless you have dry-stripping wallpaper (it doesn’t need to be soaked) and wait about 8 minutes for it to start loosening. You should soak all of the walls at once because the plaster gets damaged if water soaks in the walls for too long. Ideally, you should be working on a 3′ x 9′ section at a time. 4. Use the putty knife and wallpaper scraper to start stripping the wallpaper. Pull it back at a sharp angle so you’re less likely to pull off plaster along with the wallpaper. Keep working until the wallpaper has been removed from the area you soaked. You can speed things up by soaking another area while stripping the first one. 5. Once the wallpaper is off, clean the walls with hot, fresh water. More than 4600 5✭ rated painters and decorators ready to help remove wallpaper. If you have drywall walls, you need to be careful that you don’t get them too wet. Newer wallpaper can be removed more easily. You might even be able to strip it off without using any chemicals or special tools. However, all types of wallpaper will require you to peel at least some off by hand. You’ll need some painter’s tape, plastic covers or tarps, a scoring tool, wallpaper removing fabric sheets, a bucket and a sponge, a compression sprayer or spray bottle, a chemical wallpaper stripper (in most cases), access to hot water and a scraper. You might also need a ladder or chair. 1. Start by clearing the walls and room and covering everything with plastic to protect your home. 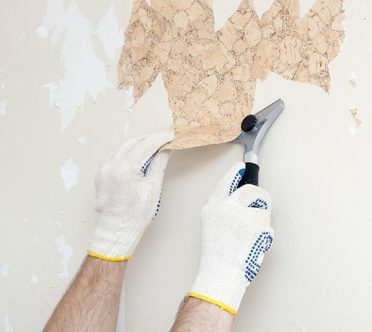 Newer wallpaper is strippable, meaning you can strip it off with nothing but a scraper without adding chemicals or water. 2. Tear off as many loose pieces of wallpaper that you can and progress to stripping and dry scraping the paper to remove as much of it as possible. 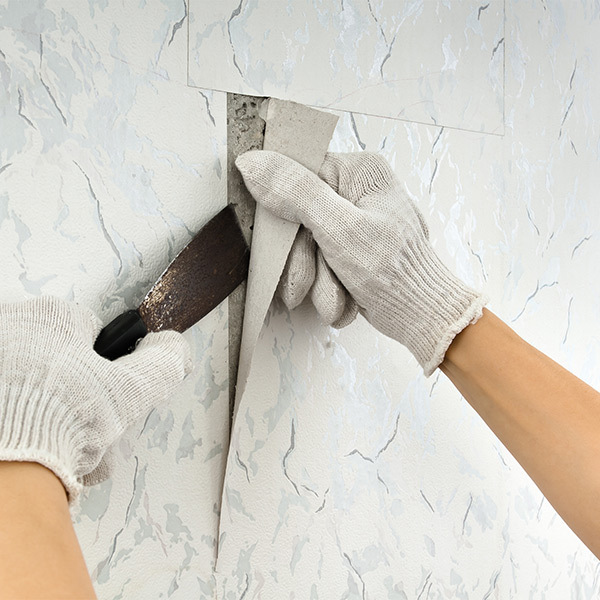 Loosen the corners with a scraper or putty knife and then peel off the wallpaper at an angle of approximately 15 degrees. 3. Remove the remaining wallpaper by making small holes in it with the wallpaper scoring tool. Don’t press too hard to avoid damage to the drywall underneath. 4. If you’ve got some stubborn wallpaper that just won’t budge, move to using the wallpaper removal sheets. Soak them in a bucket to saturate them, and use hot water. This will make it easier to loosen the glue under the wallpaper. 5. Take the wallpaper removing sheets out of the bucket, wring them out gently and put them up on the wall, starting at a corner. The edges should be touching, but not overlapping. 6. When you’re done, spray the sheets down with an even layer of chemical stripper. 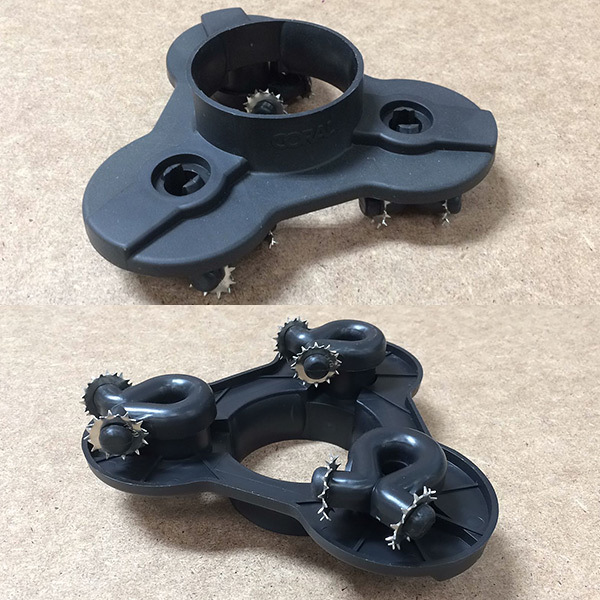 For both unmixed and ready-made solutions, you can either move the mixture to a compression sprayer for faster application or use a spray bottle to soak the sheets. 7. Leave the sheets to soak on the walls for about half an hour. After that, you should have no problem peeling off the wallpaper. Just scrape off what’s left. The best way to remove old wallpaper that has been painted over is to score it, let it soak and scrape it off. You may have to replace the drywall underneath if the wallpaper is covered with many coats of paint. You’ll need a wallpaper scoring tool, stripping spray, a sponge, tarp, a spray bottle, and a scraping tool. A scoring tool is a small handheld instrument with a few small rotating wheels with small teeth. This treats the wallpaper without damaging the surface underneath. The spray can be replaced with a 1:1 mixture of vinegar and water. 1. Cover the furniture with the tarp and move smaller items out of the room or to the centre. It’s crucial to know what type of paint has been used. To find out, rub some nail polish remover onto the paint using a towel. If it comes off on the towel, it’ll be latex. If not, it’ll be oil-based. Latex is easier to remove, being water soluble. 2. Run the scoring tool over the walls a few times to puncture the wallpaper. If you don’t have this tool, use a Brillo pad. 3. Start with a 4 x 4 foot area. Soak or steam the walls. Either usе the steamer over the area you scored оr down the wallpapered area with the removal solution. Make sure the area’s thoroughly soaked. If you’re steaming, move the steamer’s hot plate over the scored areas slowly, checking to make sure the steam is soaking through. To soak, use the spray bottle and sponge through the wallpaper, then wait a few minutes. Start pulling the paper off from one of the corners. The wet paper should come off in strips. If it doesn’t, steam or soak it again. 4. When the paper starts to come off, use a plastic putty knife to remove it entirely. 5. Keep scoring and applying the solution to the other areas of the wall until you’ve peeled off the majority of wallpaper and scrape off the most stubborn bits by hand. They might come off in small strips. 6. Finish off by washing the walls. If parts of the wall have come off in places, you’ll need to sand and patch these places with spackle or wood filler to make it good again. 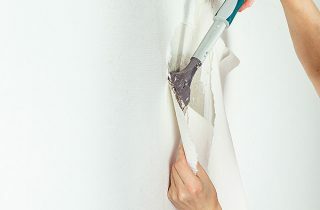 To remove wallpaper glue, you need a tarp, painter’s tape, baking soda, liquid dish soap, a bucket and access to water, sponges, rubber gloves, a putty knife, rags, trash bags, and possibly vinegar or commercial wallpaper stripper. Never use abrasive cleaners because they can scratch the wallpaper’s coating. 1. Start by preparing the room. Move as much furniture out of it as possible, or to the centre of the room if you can’t move it out. 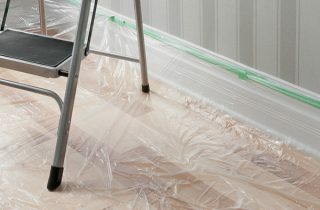 Cover the floor with the tarp and the electrical outlets, vents and light switches with painter’s tape. We also recommend turning off the electricity to the room to be safe. 2. Make your cleaning solution by mixing hot water with liquid dish soap and add a tablespoon of baking soda. 3. Add vinegar to the mix if the glue doesn’t come off easily when you apply the solution to the walls. The optimal proportion is a cup of (ideally white) vinegar to a gallon of water. If the glue is particularly stubborn, you might need commercial wallpaper stripper, but try with vinegar first. We suggest putting on gloves. 4. Tear the wallpaper slightly and prepare the solution of vinegar and water before spraying it on the wallpaper. 5. Wait 30 minutes and peel the paper off the wall slowly. 6. Rub the solution onto part of the wall using a damp sponge. Work in small sections – around 4′ x 4′ – to be able to remove the glue while it’s soft. Allow the cleaning solution to soak in for a few minutes, then wipe the glue off with a rag or scrape it off with the putty knife. Repeat the process across the whole room until you’ve removed all the glue. 7. 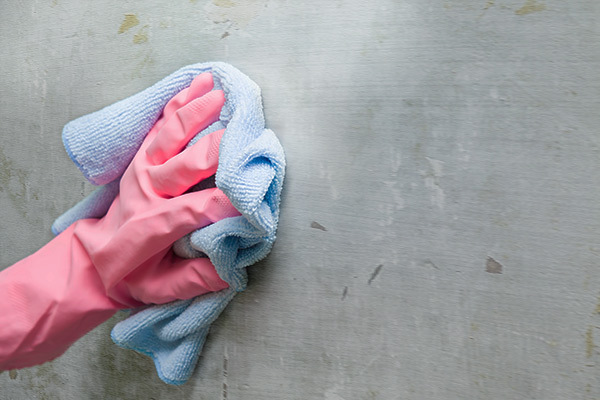 Using a damp, clean rag, wipe the cleaning solution off the walls and dry them off with another clean rag. 8. Open all windows and doors to air out the room. Wait at least 24 hours before painting the walls to make sure they’re completely dry. They should be smooth. If you don’t plan on painting, remove the tarp and painter’s tape and move the furniture back. Rub the wall using an art gum eraser. It absorbs the dirt and oil left by fingerprints. If you have vinyl wallpaper, you can use soap and water to wash them away. Mix some dish soap and water in a bowl, wet a cloth in it and wash the prints off. You can also try using bread to clean fingerprints. Take a piece of bread and press it to the prints, then remove it from the wall. The gluten will extract the stains from the wallpaper. Stubborn wallpaper that won’t budge, or afraid of making a wall worse? Find a professional decorator near you who’ll lend a hand with the job, or post a question on our Ask an expert section of the website for advice from our registered painters and decorators. Having spent time and money trying alternative materials and methods for removing an 30 year old layering of borders – it was a surprise and relief to see this email! Amazing! it’s not just me having such issues. I have tried steam, wallpaper stripper, soapy water, careful use of a palette knife and finally – sandpaper. The only answer to was to gently sand the final pieces away. What a disappointing article – it told me nothing I didn’t know already and I suspect most people found this of no help whatsoever! Sorry to hear that it wasn’t to your taste Gill! I found it very informative actually… thank you to the writers!!! I use a hand garden sprayer filled with water to remove wallpaper. Start by using a scraper to remove the top layer of a small area, near a light switch or paper join, then wet the exposed bit. leave for 10 minutes, and you will find the small area can be removed with a scraper. This gives you a starting point to do the rest in the same way. Removing vinyl paper is a nightmare. Last year I had to remove in my grandma’s house. It took me 2 days. I am not sure how they made this wallpapers but they are really terrible. Thank you for the great article. Best regards! This was a great article for me. The house was built in the 1990’s, is textured and I believe from reading your article is vinyl. I’ve used every trick you named. I have a painter coming in to give me a quote on removing and painting. Brilliant, hope the painting job goes well! how did the painter everdo? I will be trying this when I get home and over the weekend! have a large wall of old wallpaper to remove! It is the top layer of wallpaper that wont come off its coming off in tiny little pieces. 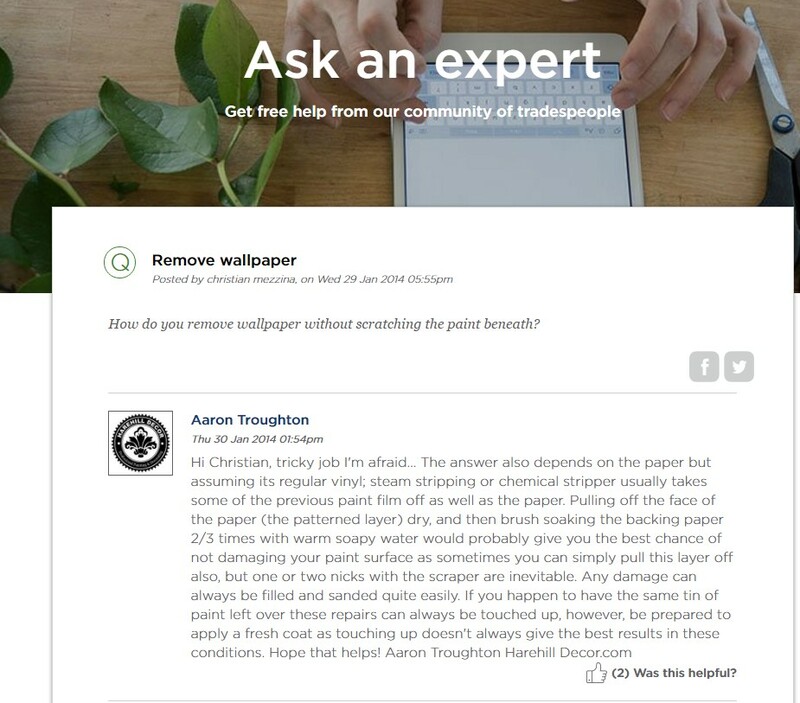 I appreciate you talking about how you can use a wallpaper steamer if you want to remove wallpaper that has a layer of paint on it. My wife wants to remodel our bedroom and wants to remove the existing wallpaper to make sure the room gets a complete makeover. Personally, I would want to make sure I consult with a professional to make sure I don’t damage my walls and tools by using the wrong items or techniques. Yes my wallpaper is difficult to remove. I also discovered a layer of what appears to be a layer of “paint” ? That can be chipped away? What is it? Paint? Clue? Plenty of alternatives in your article. I haven’t tried them all yet on my particular problem – bathroom wallpaper put on in the late 70s/early 80s which seems to have a waterproof backing rather than the waterproof surface you find on vinyls. The surface, though washable, is actually quite fragile – taking scuff marks easily from anything with an edge to it. Confusing! The house was prone to mould so the choice of paper may have been something to do with that. It comes off in bits if at all and I’m not sure I can face doing the top of the wall above the bath with all the problems of reaching that entails! I’m busy removing layers and layers of old wallpaper from my 100 year old wooden cabin’s walls. Although I managed to get the bulk off, I’m now stuck with smaller pieces that I just can’t seem to scrape off, Since the walls are wood and uneven, it makes scraping a nightmare. Can I paint over it? Help!!! Hi Collin, I’d recommend asking the experts on this one. 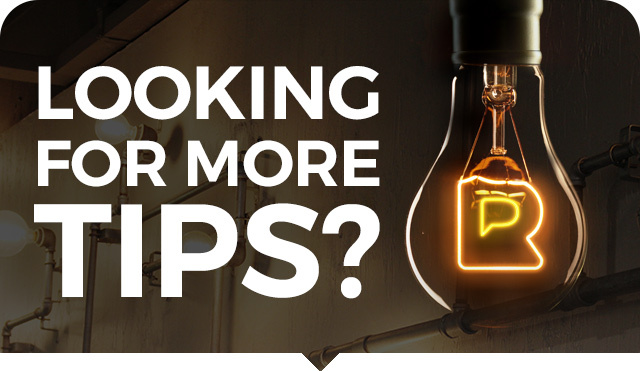 We have an ‘Ask an expert’ section where you can put your home improvement questions to our expert tradespeople: http://www.ratedpeople.com/diy-advice. Ah Stewart, it sounds like you might benefit from getting a helping hand from a decorator! Get a decorator in or you will kill yourself! We have a old house and under the top layer of paper there seems to be a yellow and black paper. (I originally panicked as thought it was mold). It’s a nightmare to get off. It’s not all over the walls as it looks like the previous owners gave up trying to remove. 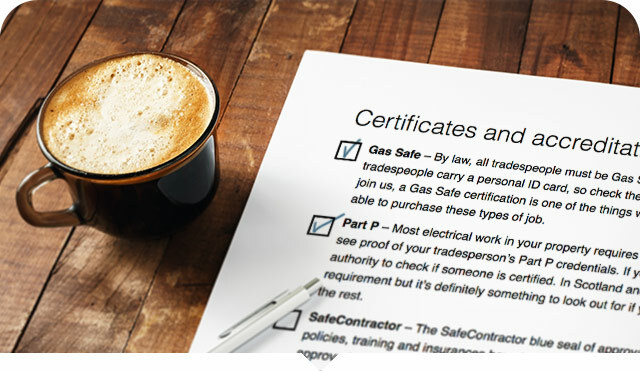 Hi Joanne, I’d recommend posting this as a question for tradespeople in our Ask an expert section: https://www.ratedpeople.com/diy-advice/ Or if you’d like to find someone to quote and carry out the work for you, you can head straight to our homepage to post a job. I hope the walls get sorted!